I initially veered away from road trips, if only because of what a budget traveler I was during my early days. As time has passed, however, they’ve become one of my favorite ways to travel (although, unfortunately for me, not any cheaper). I’ve taken dozens of road trips over the past few years, in some of the world’s most amazing destinations. Check out these recommendations for the world’s best road trip hotels on Expedia, then read my suggestions below. I took my Iceland road trip in winter, but while you probably won’t want to follow in these particular tire tracks, the Land of Fire and Ice remains one of the world’s most satisfying road trips. 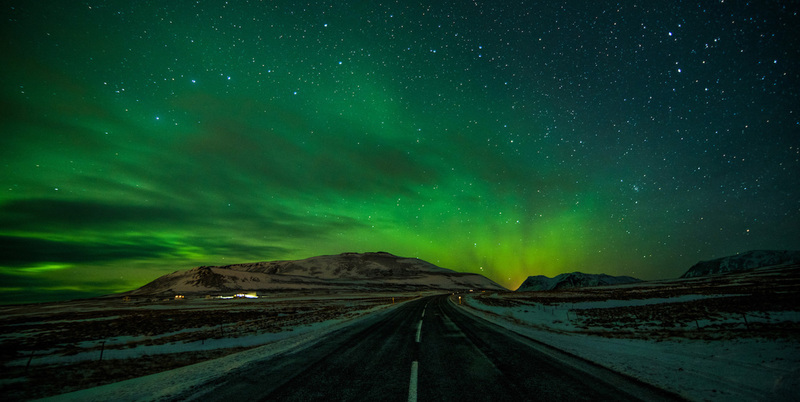 From mainstream sights like those of the Golden Circle near Reykjavik, to more far-flung reaches of the island such as the Snaefellsnes Peninsula, Iceland will delight and amaze you any time of the year. As I alluded to in another recent post, my Alberta road trip was extra special because I went there with my sister. 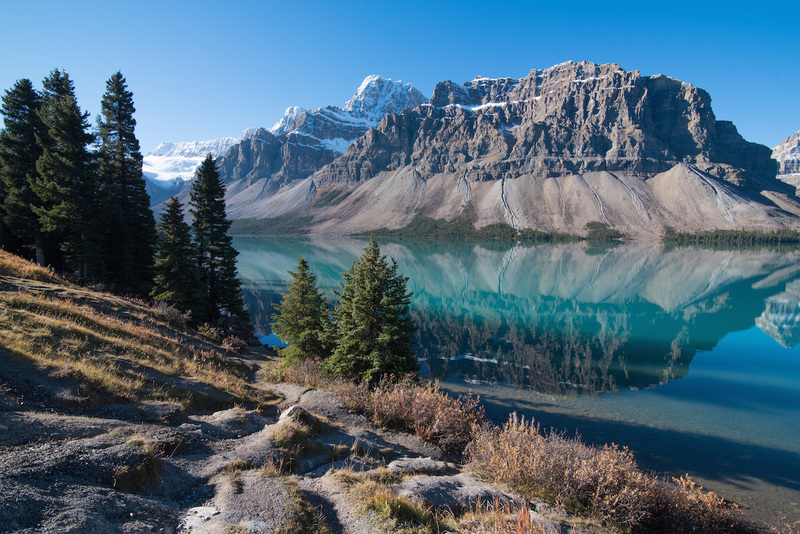 Even if you can’t go with a sibling, however, you’re sure to be enchanted, whether by the fluorescent Alpine lakes of Banff and Jasper National Parks, the strange “hoodoos” of the Canadian Badlands or Head-Smashed-In Buffalo Jump, a First Nations monument near Calgary. I’ve traveled to some extremely far-flung places, but Costa Rica is the wildest place I’ve driven to date. In fact, I took several road trips throughout the country, on account of my last relationship being with a tico. 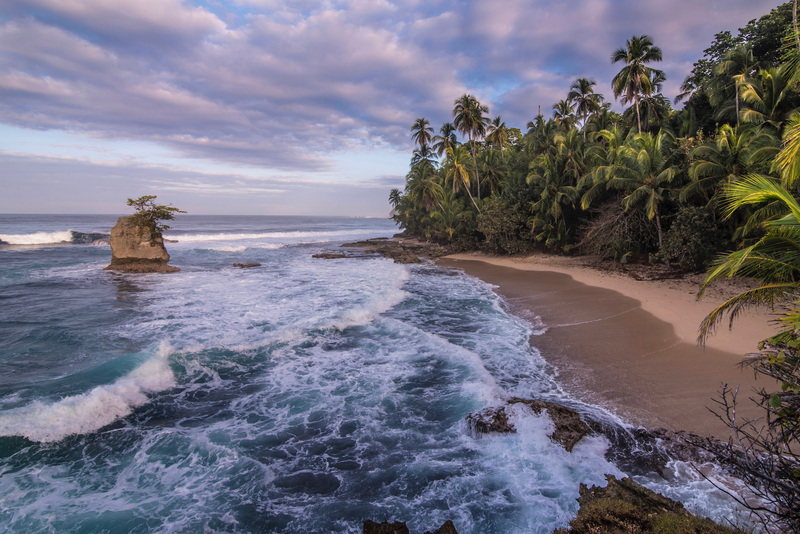 They took me from east to west and north to south, and some highlights were the surreal Rio Celeste and the underrated Caribbean Coast in Limón province. Most people who take an Ireland road trip stick to the “Wild Atlantic Way” (although as I explain in this article, that strategy is problematic for a number of reasons). 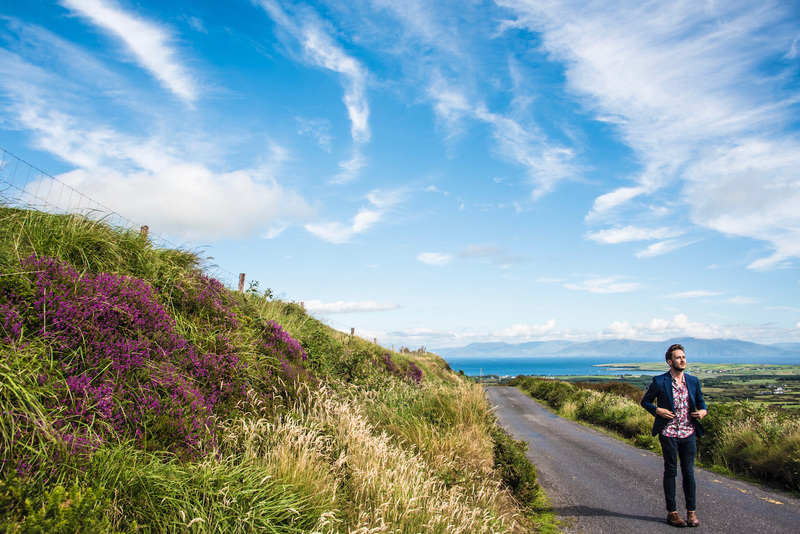 At any rate, Ireland is one of the most beautiful countries in the world for road tripping, although you should beware its extremely narrow roads, which can be especially problematic given how sure you are to be distracted by gorgeous scenery. 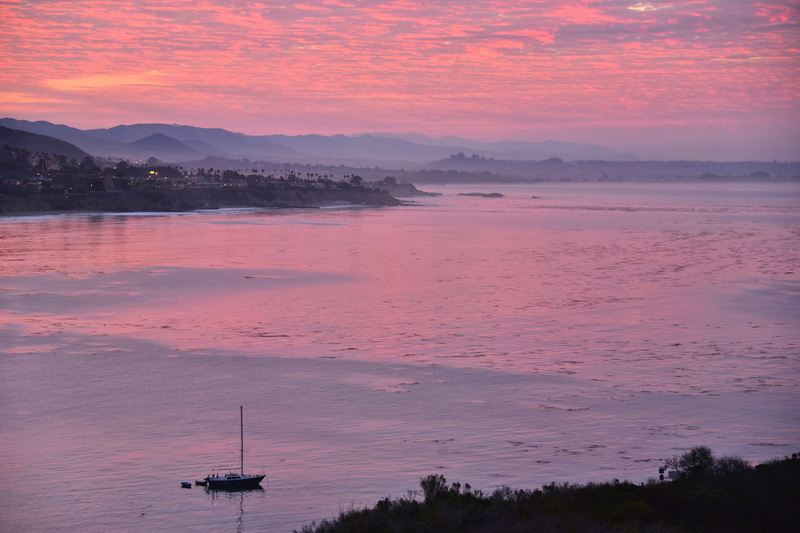 California’s central coast is one of the most beautiful drives in the world, and was also one of my favorites, so when news emerged last year that the region had suffered a devastating landslide, I was especially sad. Although the “purple” beach a friend of mine had insisted I would find along Route 1 isn’t really all it’s cracked up to be, the drive is worth it for the beaches of Big Sur—where else in the world can you find a coastal waterfall?—alone! 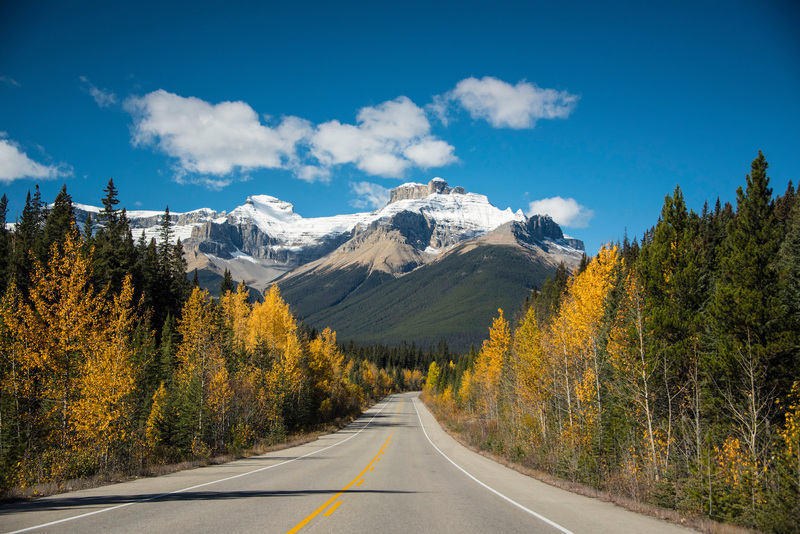 Road trips epitomize the importance of the journey over the destination, so even if you don’t take my suggestions, you’re sure to have an amazing time. On the other hand, if you can make it to Iceland, Alberta, Costa Rica, Ireland or the California coast, you have a priceless road trip travel resource in me—and in Leave Your Daily Hell.